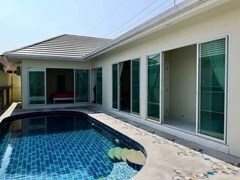 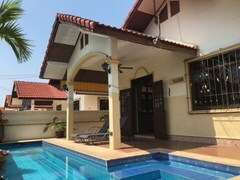 Property Pattaya Thailand Real Estate House Villa Townhouse Apartment Condo Land Commercial Property Holiday Rentals Buy Sell Rent Pattaya Jomtien - Five Star Villas & Condos – your first choice for property. 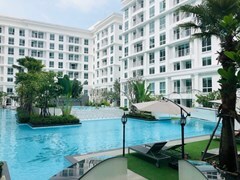 Five Star Villas and Condominiums Co., Ltd.
Five Star Villas & Condominiums are your first choice for property advice in Pattaya - your QUALIFIED real estate brokers. 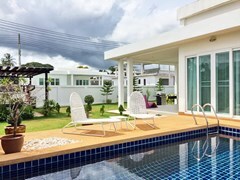 With our extensive network and open-book policy we are capable of finding the right property for you, be it a house, villa, condominium, land or commercial property for you to buy or rent. 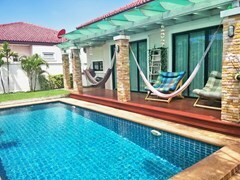 Five Star Villas & Condos are one of the most highly qualified and experienced real estate companies in Pattaya, Thailand with all Thai staff graduating from the Real Estate School (Thailand) and English staff having undergone intensive training in Valuation of Property and holding the elite designations - Certified Residential Specialist® (CRS), Certified International Property Specialist® (CIPS), and most recently Seniors Real Estate Specialist® (SRES) and well as being a Member of the National Association of Realtors® (NAR). 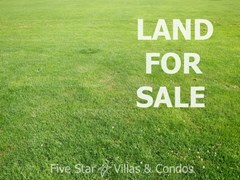 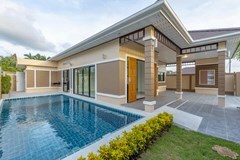 Five Star Villas & Condos can provide you with real estate advice, information, and services in Property Sales of Houses and Pool Villas, Condominiums (also known as Condos or Apartments), Long Term Rentals, Holiday Rentals, Property Management Services, Free Valuations and Property Listings. 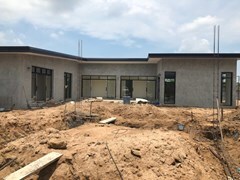 You can buy through us new constructions projects and off-plan developments, re-sale properties, and land for sale including beachfront land for sale. 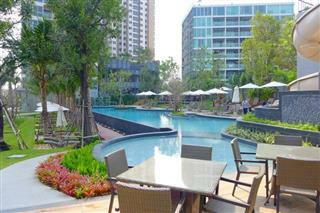 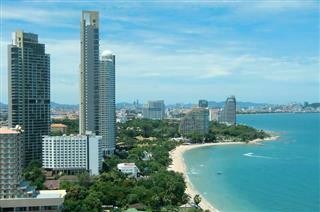 Corporate Relocation and other commercial opportunities are availavle for you within Pattaya and the surrounding area. 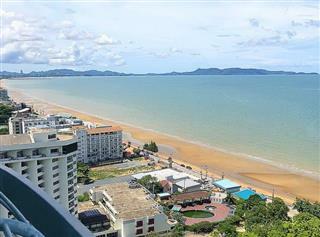 You will see on this website an extensive selection of condominiums, houses, pool villas, land and commercial properties for both sale and rent in Pattaya, Naklua, Jomtien, Wong Amat, Bangsaray and the surrounding areas, displayed as Condos for Sale, Villas for Sale, Condos for Rent, Villas for Rent, Land for Sale and Rent, and Commercial which includes Hotels. 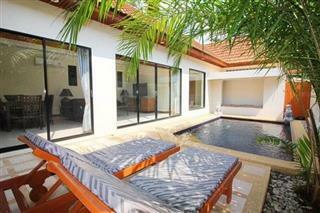 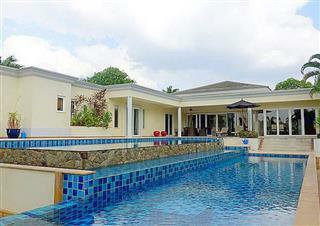 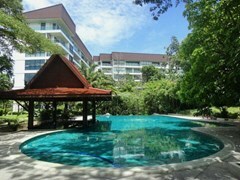 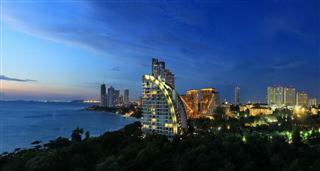 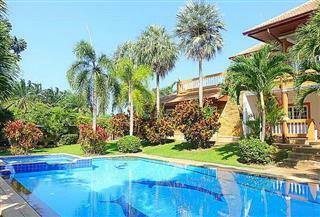 Five Star Villas & Condos have now been in business for 10 YEARS in Pattaya - why not use our experience. 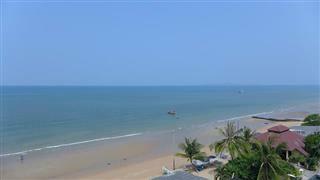 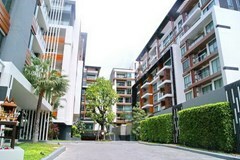 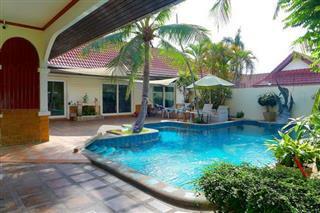 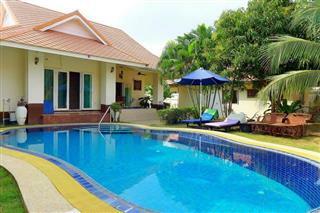 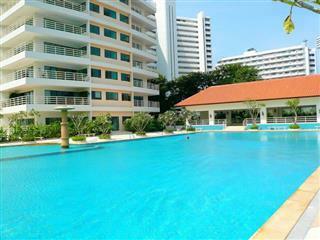 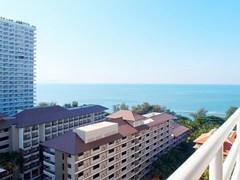 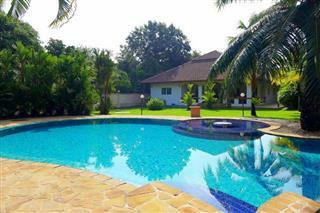 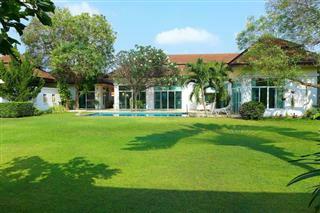 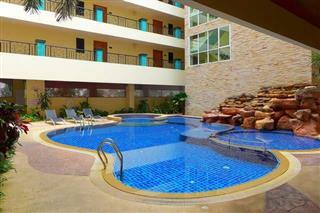 We are sure to have the perfect property in Pattaya to suit YOU!